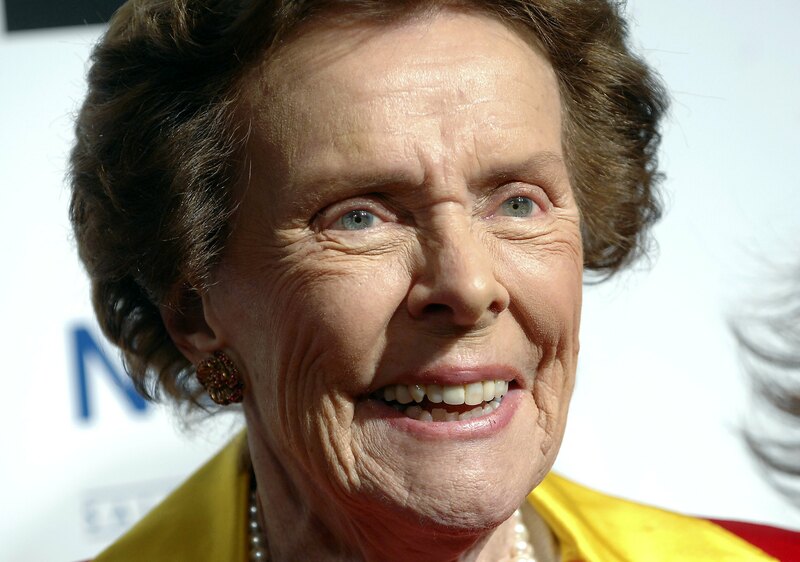 The woman who (along with her husband Jerry) founded arguably the most elite modeling agency in the world – Ford Models — Eileen Ford has died at the age of 92, according to People . Ford was hospitalized last week after falling in her New York apartment. Ford revolutionized the modeling business, propelling it into the multi-faceted empire that is today. Ford founded the agency with her late husband Jerry Ford (Ford passed away in 2008) in 1946. According to Elle, Ford was known for taking care of her models, often paying special attention to their treatment and pay. Robert Lacey, who wrote a biography on Ford (to be released in 2015) described to People the lengths Ford went to to protect and celebrate her models. "Eileen Ford treated her models as her own children – many stayed with her and her family in their Manhattan town house at East 78th Street. With her husband Jerry she worked to improve models' working conditions and wages, moving away from payment by the hour or day to the concept of payment by 'usage,' which laid the economic basis for the phenomenon of the supermodel." Ford's method seemed to work well, as Ford Models has been the home and starting point for many of the world's top supermodels. Famous names like Brooke Shields, Candice Bergen, Lauren Hutton and Naomi Campbell all were associated with the powerful agency at one time or another. A second mother to models and a mother and grandmother to many of her own children, Ford will be missed dearly. Her daughter, Katie, released a kind and personal statement to People following her mother's passing. "Eileen loved Jerry and her family and her friends, as well as Le Cirque, football, ballet, bellini's, Benny Goodman, “21”, books on history, the New York Post and The New York Times, Seinfeld, The Stork Club, her flower garden, The Ritz in Paris, champagne and caviar; great food and deli; Harry's Bar in Venice, Frank & Ella, Aquavit, Quogue, Fairfield, Oldwick, the townhouse on 78th Street, beautiful models, photographers, fashion, Fred Astaire, and life in general.